Bust lines with mobile payments, enjoy intuitive sales reporting, offer seamless loyalty rewards, and manage your business. From boutiques to bars, and small businesses to franchises, NCR Silver — available on iOS devices or the Android-based Silver Register — will take you where you need to go, and beyond. 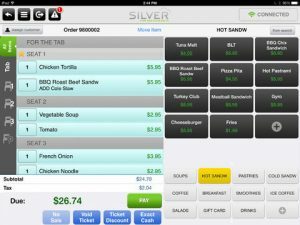 NCR Silver takes advantage of cloud computing to offer a tablet based POS solution that will work on a large variety of iOS and Android devices. 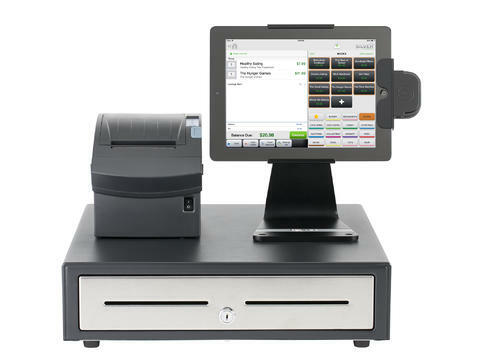 Access your POS data remotely from anywhere by taking advantage of the cloud oriented design. Dependability and a simple intuitive interface make it attractive to those looking for a lightweight easily integrated solution.